Do you know there are hidden sugars in your child’s diet. Are you aware of how much sugar your child eats in a day. 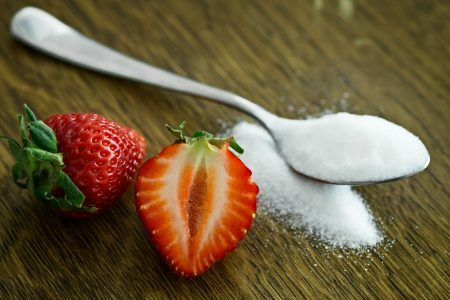 Read here to know more about daily recommendations and tips to reduce sugar consumption. A list of must have toys you will need for baby’s first year. Capsule wardrobes are functional and stylish. 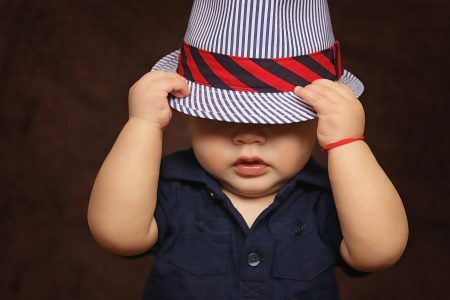 As busy moms we can benefit from having a toddler version. Find out how I built my toddler’s capsule wardrobe. A guide for Indian mothers on baby led weaning. Addressing concerns like choking, nutrition and gear for baby led weaning. 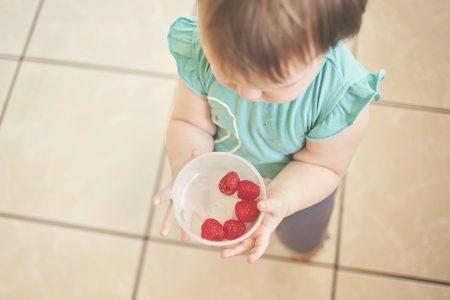 Baby led weaning tips and tricks.